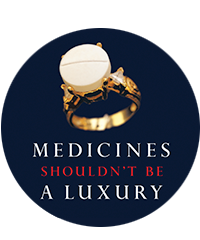 Brussels, 14 October 2015 — Médecins Sans Frontières (MSF) and Health Action International (HAI) urge the European Union to close the gap between its public position to support access to affordable medicines and the current reality of its trade policies, calling EU commitments ‘empty gestures’. 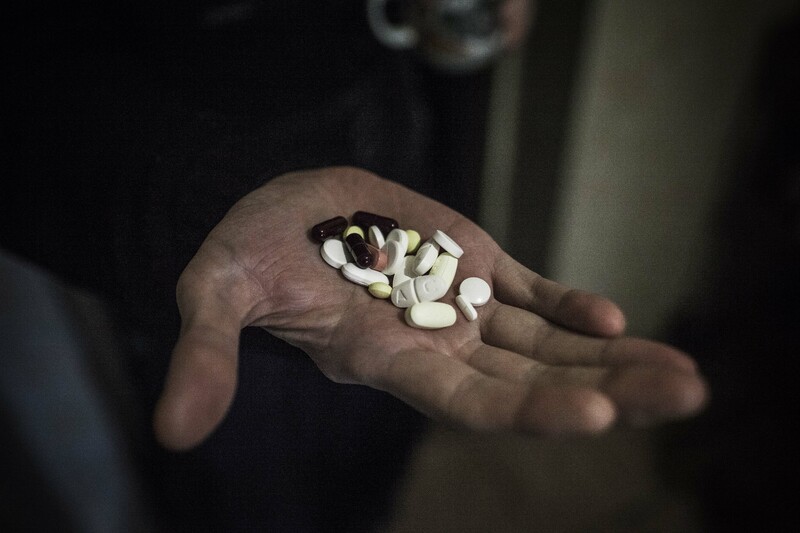 The call comes as MSF and HAI today publish the report, “Empty Gestures: The EU’s Commitments to Access to Medicines”, which outlines clear recommendations for the EU to ensure its policies support access to affordable, safe and effective medicines in low- and middle-income countries (LMICs). The report is being released as European Trade Commissioner Cecilia Malmström publishes her draft review on the EU’s trade and investment policies, also due out today. MSF and HAI have continuously criticised the EU for imposing intellectual property (IP) rules and measures that go further than the internationally-agreed rules on IP for pharmaceuticals in trade agreements with LMICs, as specified in the World Trade Organization’s Agreement on Trade-related Aspects of Intellectual Property Rights (‘TRIPS agreement’). Measures such as those being imposed by the EU have been shown to increase medicine prices by limiting generic competition, thereby reducing access to affordable medicines. This is in clear contradiction with the Commission’s stated support for the Doha Declaration on TRIPS and Public Health, which reaffirms that WTO members can make use of the public health related flexibilities of the TRIPS Agreement to promote access to medicines. The European Commission’s recent decision to support the world’s poorest countries in their request for an indefinite exemption from implementing intellectual property rules on medicines until they are no longer classified as a least-developed country could, however, promise a new, more positive direction for EU trade policies under Commissioner Malmström. The trade and investment policy review is a long-awaited opportunity for the EU to adopt the necessary corrective measures to ensure that the EU’s trade policy supports, instead of undermines, access to medicines. Given that access to affordable medicines is increasingly also a problem in EU Member States, the HAI/MSF report recommends that a comprehensive ‘access to medicines policy’ that covers areas such as trade, R&D, development and public health should urgently be developed by the Commission. This is needed to ensure that future necessary reforms to the current patent-based innovation model in the EU and elsewhere are not impeded by excessive intellectual property rules in international trade agreements. The EU is currently engaged in free trade negotiations with the United States and numerous LMICs, including India, Thailand, Mexico, Vietnam, as well as the MERCOSUR region. Approximately one-third of the global population—2.3 billion men, women and children—have no regular access to affordable medicines.